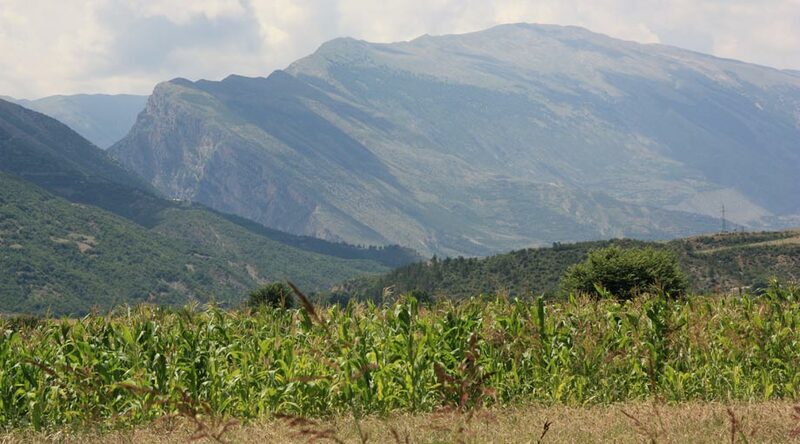 The available historical accounts and the archaeological remains regarding the land-use characteristics of the Upper part of Vjosa Valley are quite meager and do not indicate much on the various aspects of the past territory organization and exploitation. In addition the land and economical reforms undertaken during the first half of the 20th cent by the communist regime, have changed drastically the territory of the Valley, covering or destroying many of the features related to past land-use activities. 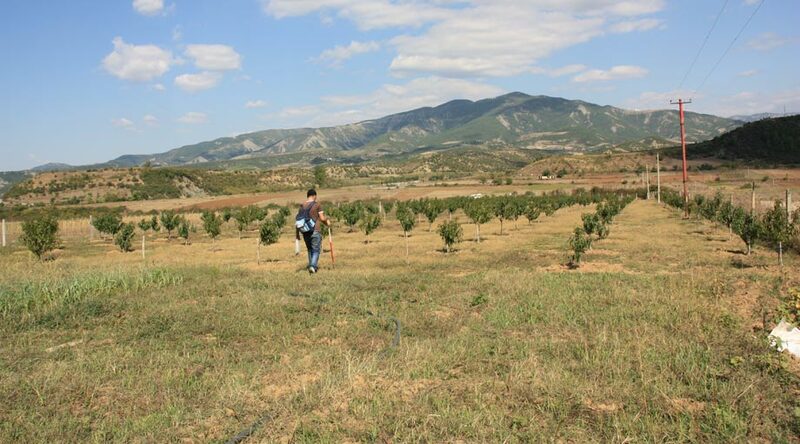 Nevertheless, few insights could however be obtained when looking at broader studies undertaken for the territories of historical Epirus in general, in combination with artifacts and site densities recorded from field works undertaken in the territory of the Upper Vjosa Valley. 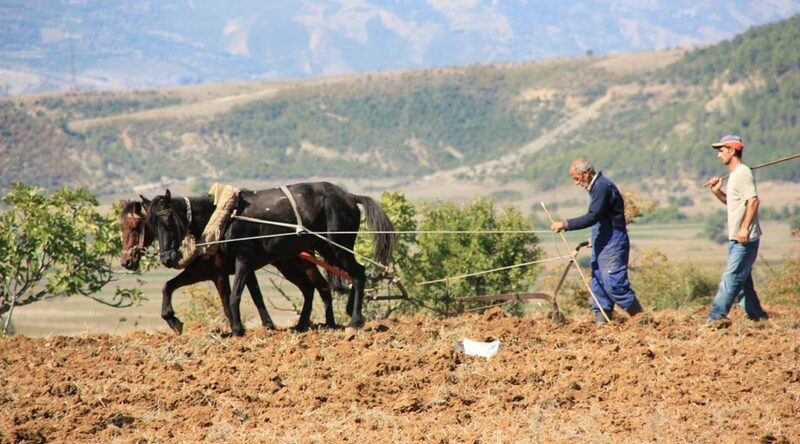 The ancient documentary sources on Epirus show that agriculture was an important branch of economy during the Hellenistic and Roman periods, though quite frequently activities related to stock rearing and the quality of pasture lands have also been recorded. The territorial organization during the Roman period presented a new form of land-use, associated with the construction of villas and farmsteads, which presented probably the institutional nucleus, around which was organized the rural economical production in the Roman and Late Roman times. 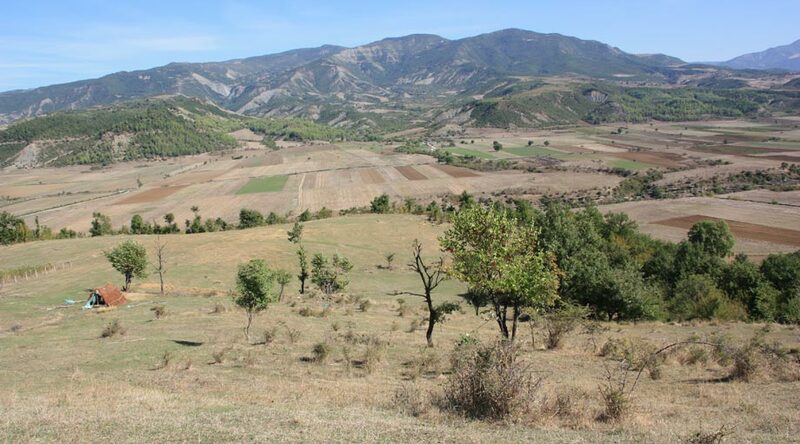 The traces of a possible rural villa found at Magjiricë, on the left side of River flow might well be related to a similar form of organization emerging during this period in the Vjosa Valley. It is, as yet, not possible to discuss about land use in the Early Medieval period, however, if are taken in account the multi dimensional transformations that affected the Mediterranean World at the end of Antiquity and the possible presence of Slavs in the territory, as in the other parts of Epirus Vetus, then the adaptation of some new forms of land management could be assumed, though the traditions activities related to agro-pastoralism might have remained the bases of the economy in the area. Other forms of land organization and economical orientation were probably introduced during the influence of the Byzantine Empire, though no historical accounts or archaeological evidence have been evaluated so far, for the valley. The system of timar put in place by the Ottoman Empire in its conquered territory, would have certainly had a strong impact both in the land-use forms of the Upper Vjosa territories. 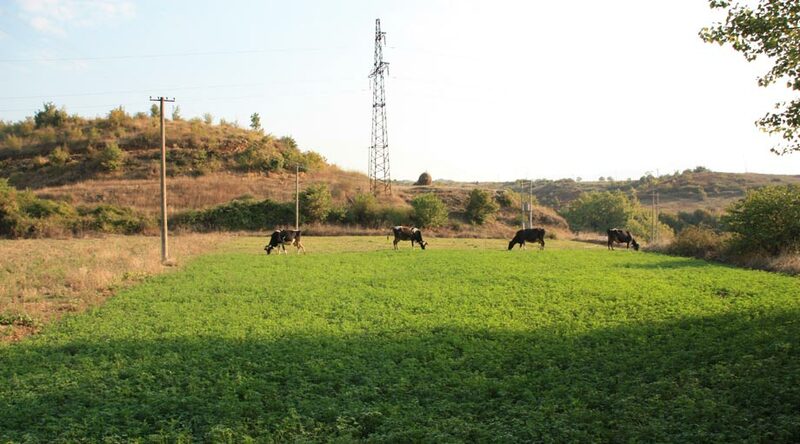 A number of physical structures related to agricultures activities in this period, such as water channels, cistern, terraces systems, etc., can still be recognized in the territory. While the archival documents of the 15th Century show that viniculture, along with crop productions were among the main productions cultivated in the area. The land reforms applied during the communist regime (1945-1990), intended to expand the cultivated lands and give a great impetus to agriculture, which became at this time the main economical activity of the area, and was followed by pastoralizm and pomology. 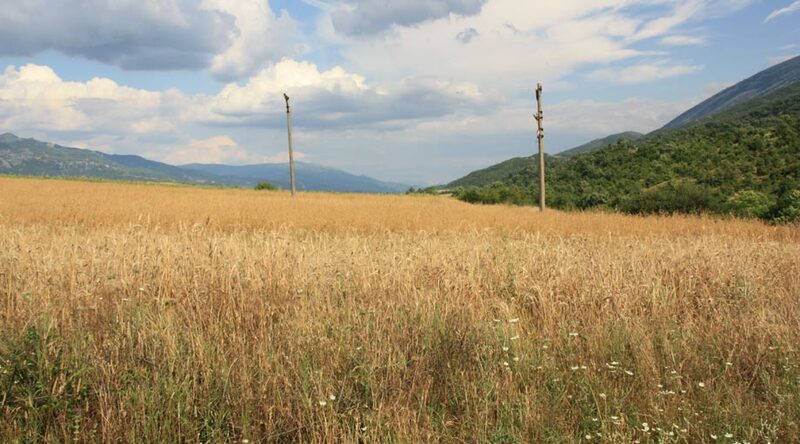 The economical instability of the country after of the 90’s, which was associated with frequent migration and emigration processes of the rural population of the Upper Vjosa Valley, resulted in the abandonment of large agriculture lands, deterioration of land terraces, drainage and irrigation systems, etc. Also, the larger deforestation of the territory in the recent years, which intended at expanding the pasture lands, has had a negative impact in the environment. Lately, such disruption of the environmental balances is associated with erosion and landslide, causing considerable damages to the landscape of the area.